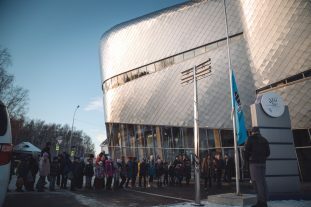 The first round of the Women’s World Сhampionship took off. 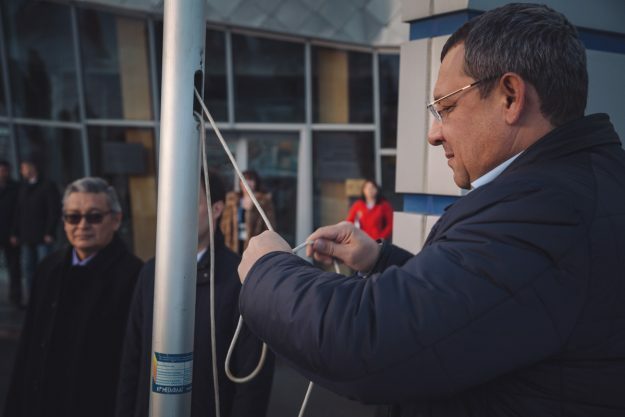 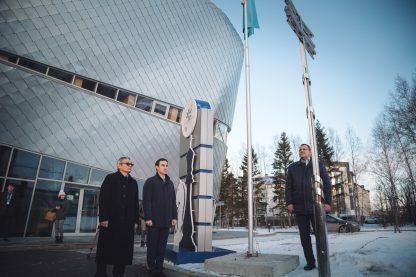 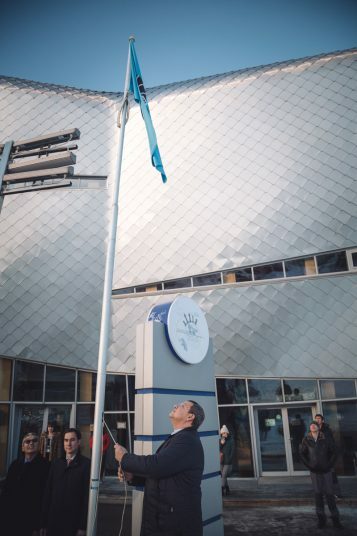 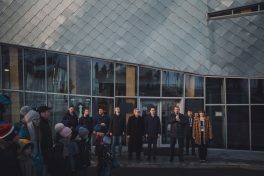 Prior to the start of the first round, the official flag of FIDE was raised in front of the Ugra Chess Academy. 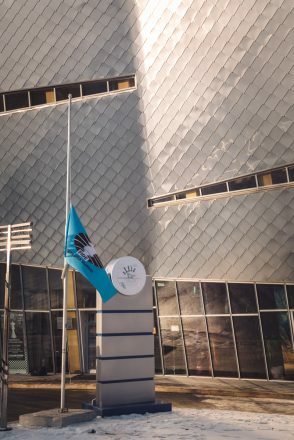 This very flag was presented to Ugra Chess Federation President Vassily Filipenko during the closing ceremony of the Chess Olympiad in Batumi. 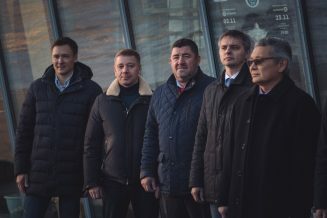 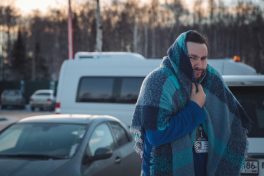 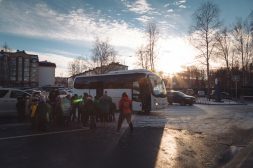 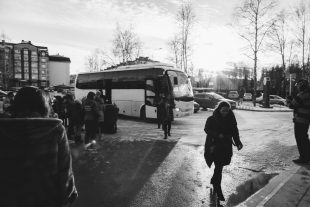 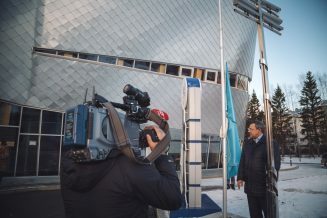 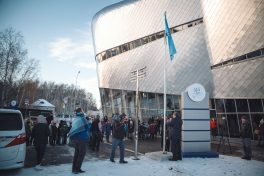 As Khanty-Mansiysk will host the next Chess Olympiad in 2020, for the next two years the flag of FIDE will reside in the capital of Ugra. 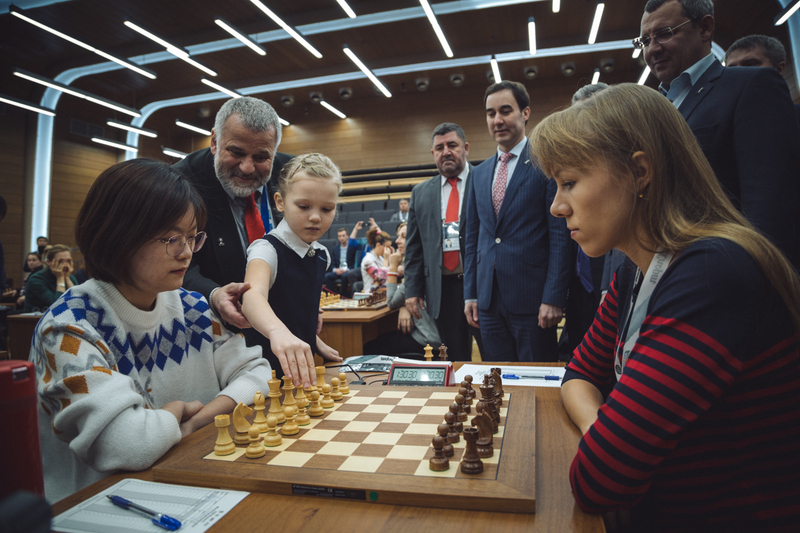 Varvara Tsaregorodtseva, the 9-year-old student of the Ugra Chess Academy, U9 champion of Ugra among girls, made a symbolic first move in the game between Zhai Mo from China and the Ugra representative Olga Girya.